From airports to bus stops: Ever wondered how the world's most successful Supermodels started their careers? As we speak, some of the biggest models in the world are catching first-class flights to some of the most exotic destinations in the world… all in the name of work, and this is after they’ve been to London, Paris and Milan to grace the runways of Fashion Month. We can’t help but wonder, how did they land the world’s seemingly most glamorous career? Here are some of the weird and wonderful stories of how our favourite supermodels got scouted…. She might be one of the world’s most famous supermodels now, but in 1988, Kate Moss was just another face in a JFK check-in queue. Moss was 14, and waiting to travel home from a family holiday in the Bahamas when she was scouted by Storm founder Sarah Doukas. “I love finding the raw diamond and polishing, polishing, polishing,” Doukas said of discovering new talent. 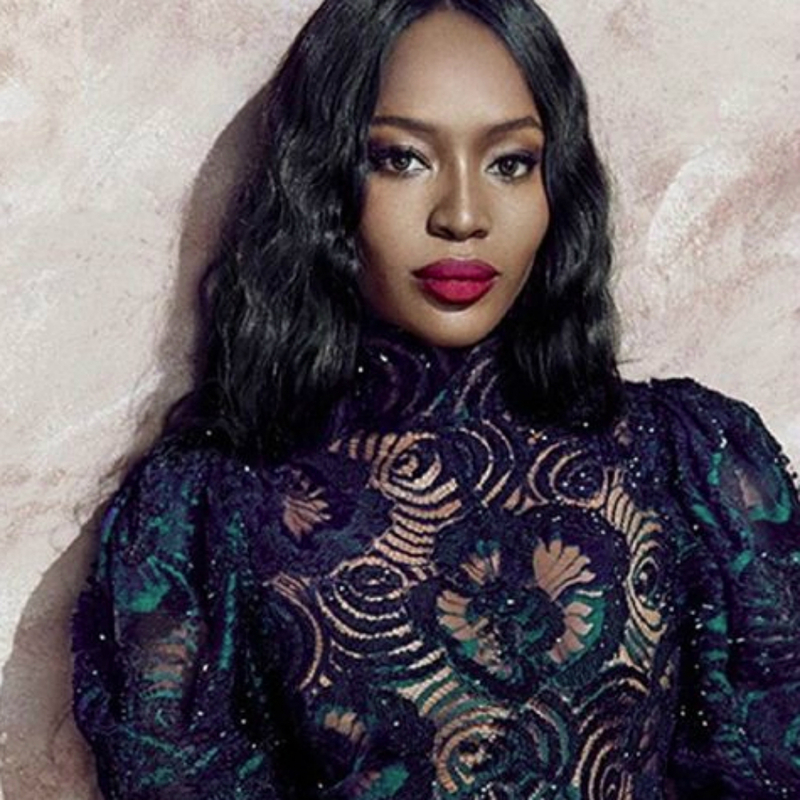 Naomi Campbell was 15, and a dance student at Italia Conti, when she was picked from a bustle of London shoppers by a model scout in 1985. Campbell was window-shopping in Covent Garden when Beth Boldt, head of Synchro model agency, saw her supermodel potential and helped transform her in to one of the biggest earning models of all time. Once upon a time, a 15-year-old Natalia Vodianova was busy working as a fruit trader on her own stall in Nizhy Novgoord, Russia. In a twist that many have called a real-life-fairytale, she was spotted by a model scout who happened to be passing by, and the rest, as they say, is happily ever after. She’s made a name for herself in the modelling world as the ‘Queen of Posing’, and it seems Coco Rocha’s talent extends further than her facial expressions. She was 14 and competing in an Irish dance competition in her native Vancouver when model scout Charles Stuart selected her for stardom. Ok, now we believe in the luck of the Irish. Miranda Kerr is one of the hottest supermodels of her generation, and her career kick-started in a way that is very true to her Australian roots. Kerr was 13 when she entered a child model search contest run by Aussie magazine, Dolly. Naturally, she won. And the girl-from-down-under-turned-VS-angel is still winning the modelling game to this day. Believe it or not, Candice Swanepoel was teased at school for her tall, slim frame. It wasn’t until she was out shopping, aged 16, at a flea market in Durban, South Africa, that a talent scout finally informed her she was the perfect supermodel. The Victoria’s Secret angel says her success has been the perfect revenge on her bullies. “I know it sounds terrible, but it does feel good to show those people,” she said. Talk about starting young! Model-of-the-moment Gigi Hadid is only 20, but her career in front of the lens has spanned 18 years already. The California girl was scouted aged two, at ‘school’ by her classmate’s father- Paul Marciano, the founder of Guess jeans. Hadid has been a model for Guess ever since and is now one of the world’s most sought after supermodels. They say that no good deed goes un-noticed, and that certainly seems to be the case for Karlie Kloss. Then 13-year-old Karlie was walking in a charity fashion show in her home town of St Louis, when founders of Mother Management, Mary and Jeff Clarke, happened to be walking by and swiftly signed her to their modelling books. Who said karma doesn’t exist? She’s one of the coolest British models in the world right now, and Jourdan Dunn’s scouted story fits right in with her working class background. A 15-year-old Dunn was shopping in the Hammersmith branch of Primark in 2005 when a Storm model scout realised she should be wearing the clothes, not browsing them. Cara Delevingne international success in modelling/ acting/ singing/ pretty much everything, goes to show that it’s not always what you know, but who you know. Cara’s career began when Storm’s Sarah Doukas noticed her at school- she was class mates with Doukas’ daughter Geneveive. It probably helped that older sister Poppy was already signed with Storm, too. Well, however she got her break, Cara’s definitely earned her status as worldwide superstar. 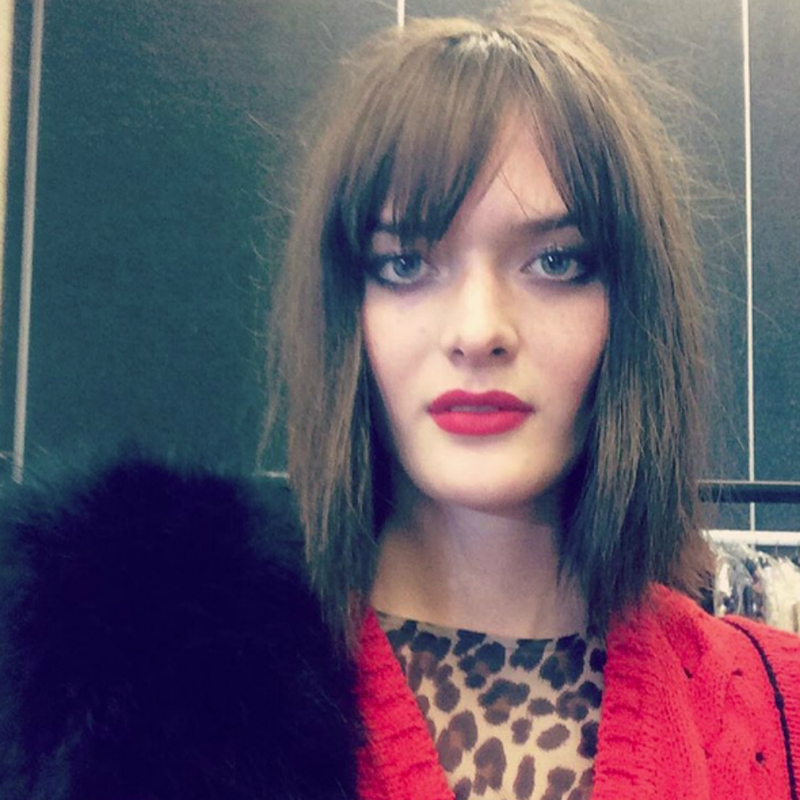 Doncaster-born model Sam Rollinson has a scouted story that supports that age old saying- mother knows best. Rollinson was spotted by a talent scout at the Clothes Show Live in Birmingham, aged 13, after some resistance. “I wasn’t really interested in fashion, but mum dragged me along and someone just came up and scouted me,” she said. We’re going to start listening to our mums more often.